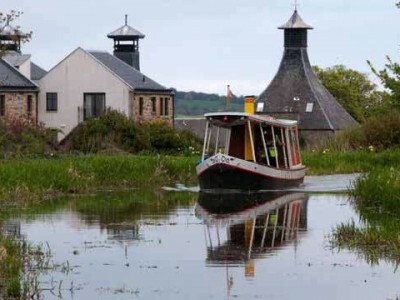 Join one of our public boat trips to enjoy the Union Canal. You will be welcomed by our boat crew who will also provide a commentary during your trip. Short Town trips aboard Victoria. 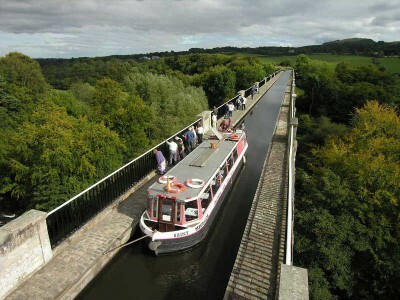 2½ hour Aqueduct cruises (does not run on Sunday 18th August due to the Canal Fun Day). Please note that Aqueduct cruises only operate at weekends during the season. 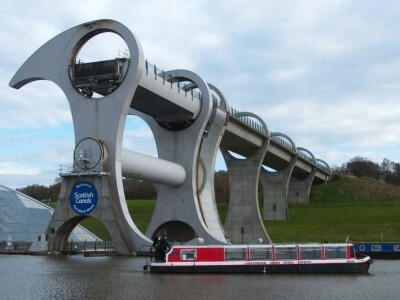 On the last Sunday in May, June, July and August we also offer a Falkirk Wheel Cruise. These cruises are either outward by boat and return by bus or outward by bus and return by boat. The total trip takes around six hours and must be booked in advance.